While on a tour of Jurassic Industries, the UW System’s premier living-dinosaur research facility, a security emergency leaves the park powerless. With limited staff, you are the only hope at restoring the power before the back-up generators run out, releasing dinosaurs from their enclosures into the Menomonie community! Can you save our campus and restore power in time? PLEASE NOTE: If you are scheduling a session for a campus department, a student organization funded by SSA, or would like to request an event time during normal business hours, please email us at escaperoom@uwstout.edu for more information. Our typical schedule is Wednesday-Friday at 7pm, Saturday at 1pm & 3pm, and Sunday at 3pm & 5pm. 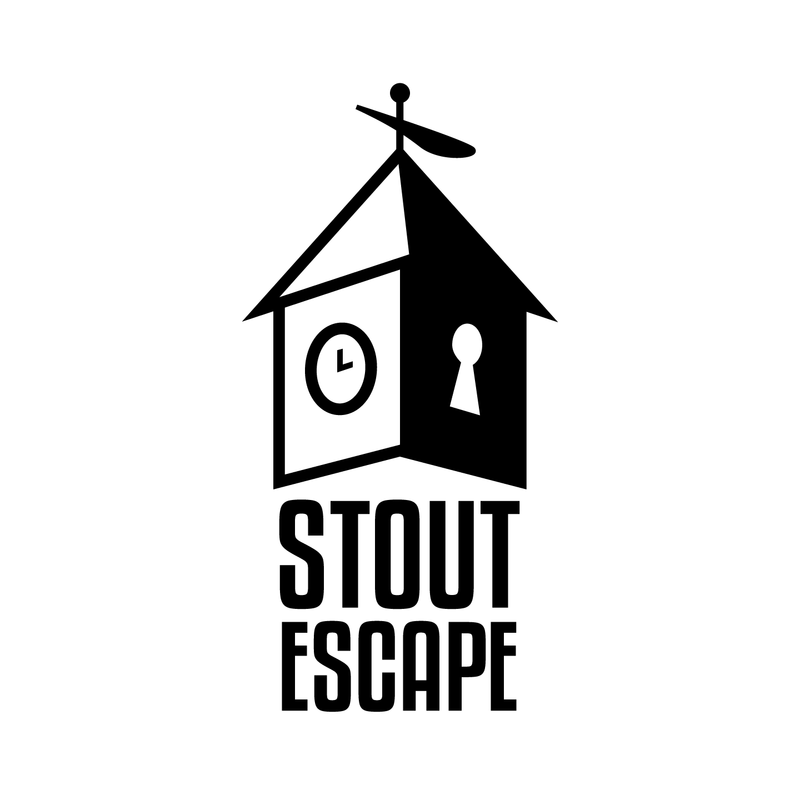 There are no refunds accepted for the Stout Escape Room, however groups may reschedule if they contact escaperoom@uwstout.edu at least 48 hours prior to their event. For additional considerations, please email us.